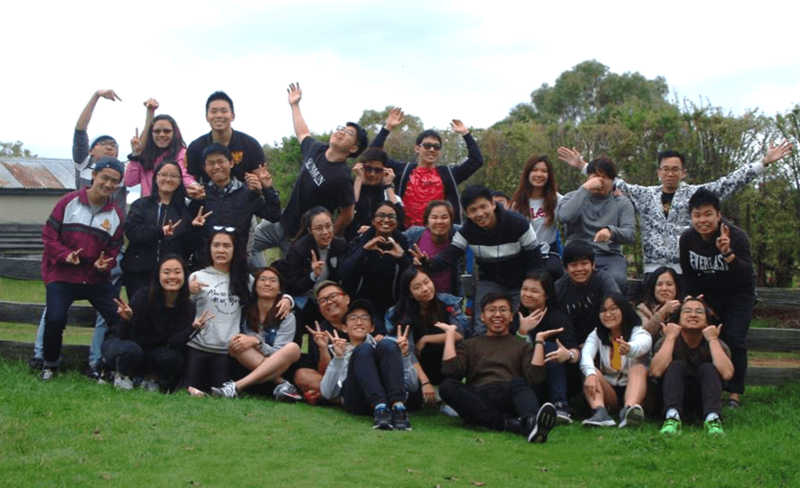 OCF Hobart is a place where people of all colours, shapes and sizes can find a home-away-from-home, a place where we are able to grow, sharpen and deepen each other’s faith in Christ and a place where we are able to learn and laugh together while pursuing our own callings in life. Some of our activities include praise and worship, bible studies, workshops, Easter camp, movies etc. Located in the heart of the UTAS’ main campus in Sandy Bay, we cater mostly to the students living close to campus and aim to get everyone connected to a local church! Being a non-denominational Christian group, we accept everybody no matter what your background is or where you come from – everybody gets a warm welcome.